Looking for inspiration when fixing up your home? 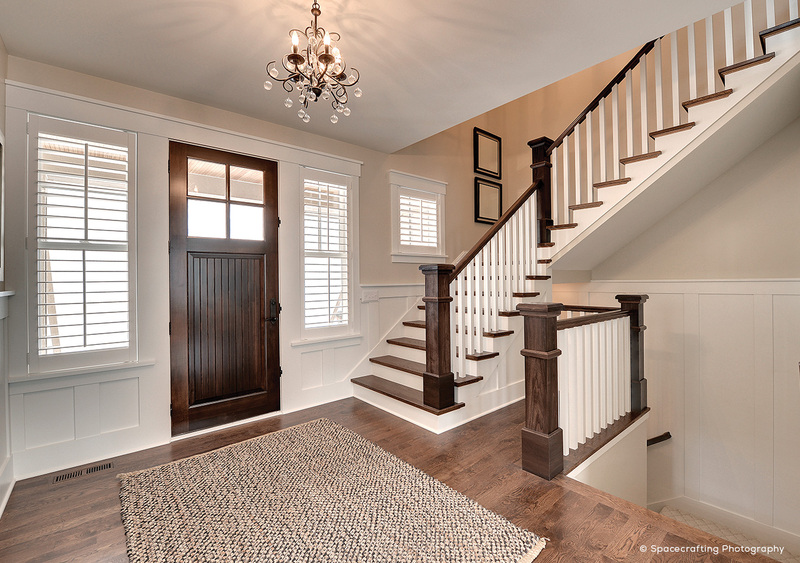 Choose the timeless beauty of a wood door from Simpson. 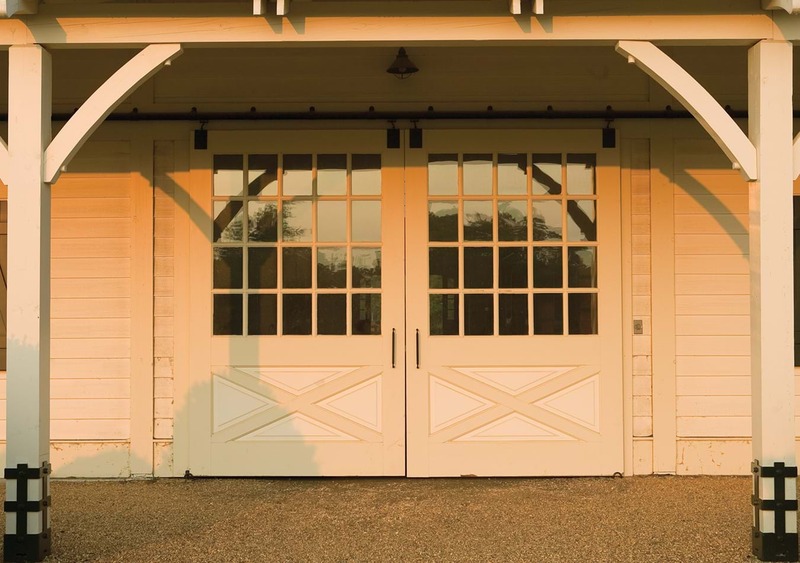 For over 100 years, our craftsmen have built the finest doors. Today, we continue to innovate with state-of-the-art equipment and contemporary designs that complement your home. Scroll down to follow the path to a few of our design options. There are endless possibilities to explore. 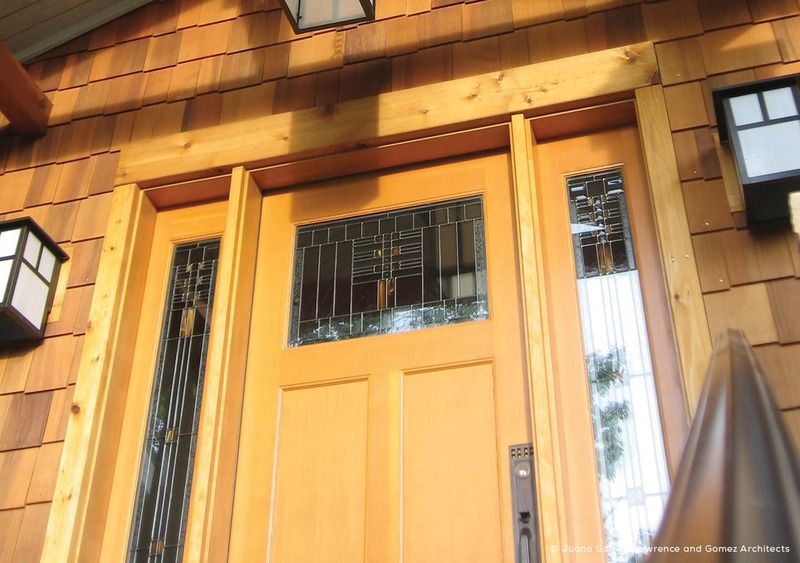 Choose any wood, size, glass or style to create a door that is unique to your journey. If you are looking to add charm and character to your home, choose the classic look of this collection. A fine, handcrafted product never goes out of style. And it almost always retains its value. This certainly holds true for our collection of Bungalow Series doors. 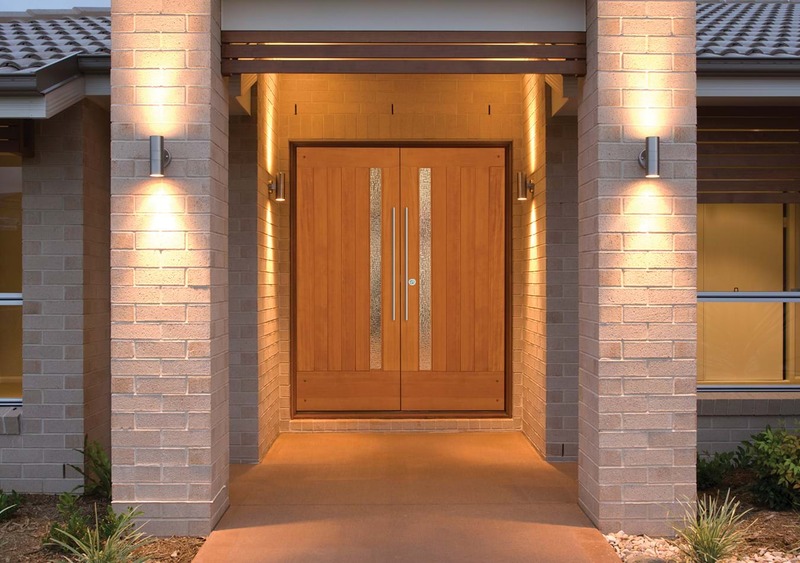 Offered with traditional beaded v-groove panels and divided lite construction, these doors are perfect for establishing that feeling of traditional comfort. Inspired by the timeless appeal of fine craftsman architecture and furniture, these doors capture the essence of quality and beauty. Available in virtually any wood species, there are 36 standard exterior door designs to choose from. And all can be altered in virtually unlimited ways to create a door that is uniquely you. Artists for the collection are chosen for their expertise and contributions to the fields of architecture, home and building product design. Simpson partners with the artist to bring commissioned art to the masses. The latest anthology of designs are from James L. Cutler, founding partner with Cutler Anderson Architects. Simpson continues to roll out unique design solutions. The timeless look of a classic barn door combines practicality and aesthetics while making a statement. 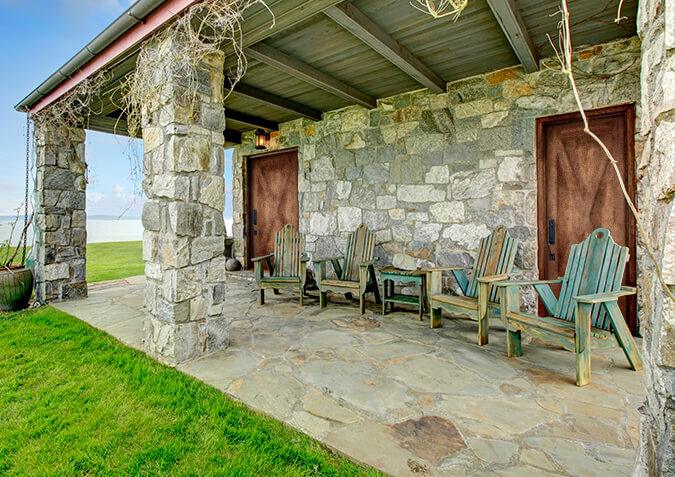 Used for both interior and exterior applications, on hinges or with barn door track hardware, a Simpson barn door looks great open or shut. And Simpson also offers a “weathered” option to help your door look like it was made from reclaimed lumber. Open up to a new way to buy a door. Think outside the frame, and create your own custom door to fit your unique style. Mix and match different glass, wood and designs from our Find a Door tool, or draw up your own ideas from scratch. Any wood. Any glass. Any size. Any style. Imagine the possibilities. As the first and last impression, your door stands for your creativity and style. Welcome beauty and quality to your home with Simpson’s comprehensive collection of doors.